These TWO!!! 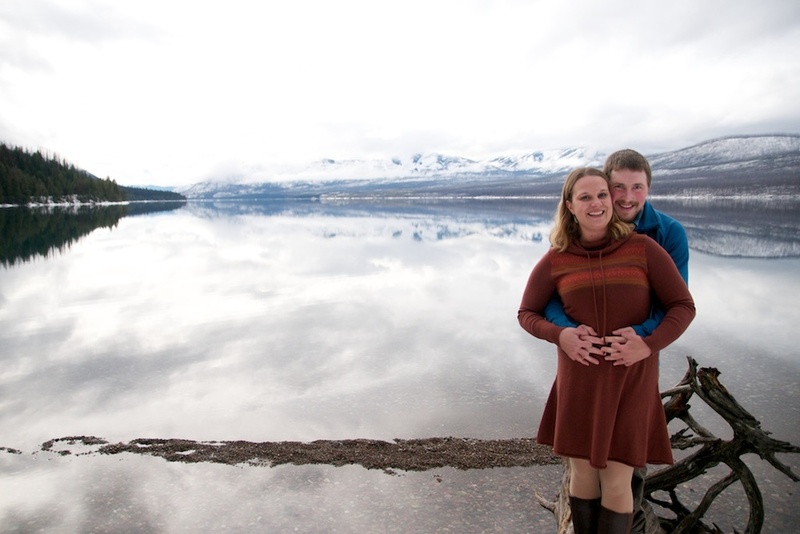 I had SO much fun tramping around in the snow in GNP with this lovely, lovely couple. Jared is just the funniest, and the love they have for one another is just the cutest thing. They were so natural & made it natural, and made me laugh the entire time. I can't wait to capture your wedding on Big Mountain and am so glad to have met you. Enjoy their contagious laughter and smiles.